New Novatron Power Pack Review -Are studio monolights better? 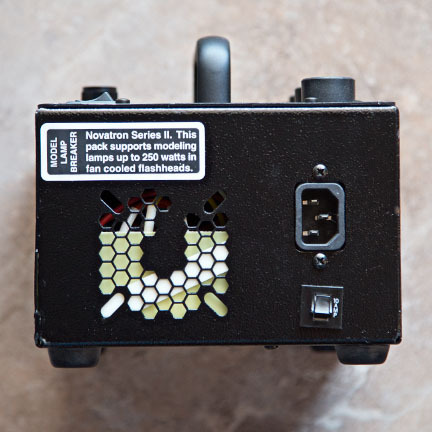 My photography equipment case had a 240 W/S Novatron power pack and two flash heads. It was the first job I took after graduating from photography school. I've been using Novatron lights ever since. Ouch, that's over 30 years. 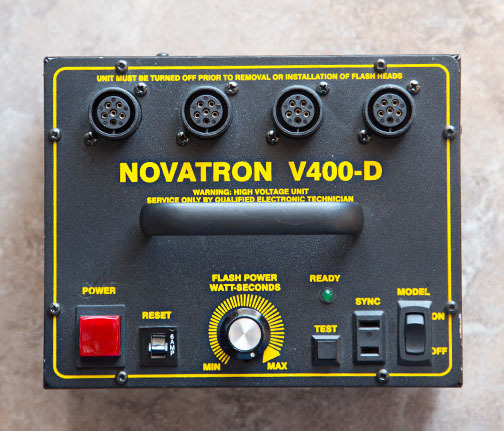 Here is a video on How to Use the Novatron V400-D. 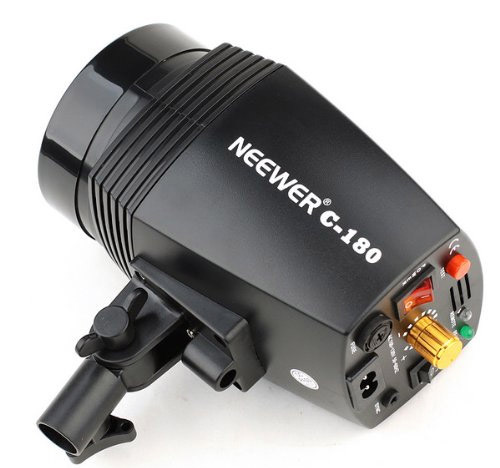 It's not because this is fancy or expensive lighting equipment. That company I had worked for had a big contract to supply over two hundred photographers in offices spread out all over the country. They chose Novatron because of the price and the portability. 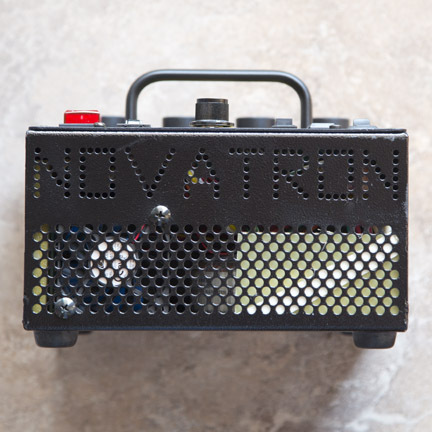 The Novatron 240 power packs we used could only handle two flash heads. The company had Novatron hard-wire all of the power packs for the second outlet to output 2 stops less of power. One main light and one background light. The lighting system was extremely simple too. 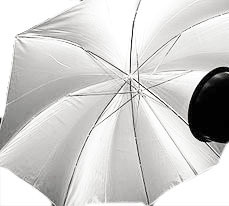 The one main head was bounced into a white umbrella behind the camera. That was just enough to shoot at f-8. The second light, at minus 2 stops, was placed behind the subject and aimed at the background to eliminate shadows. Despite my wonderful experience with them, I would not really recommend Novatron power packs and flash heads anymore. 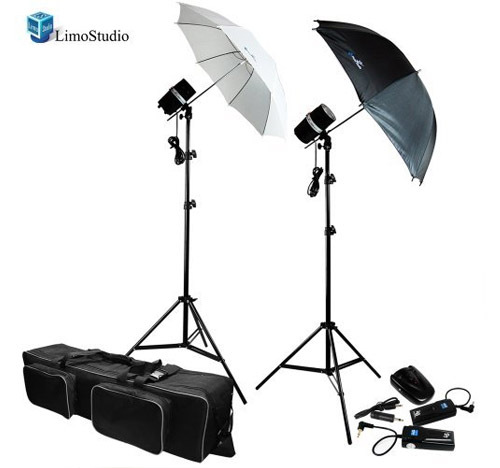 If you want new studio photography lighting equipment, it makes sence to buy something more recently designed. Digital photography is now a technologically driven field and more recent designs integrate with digital cameras. 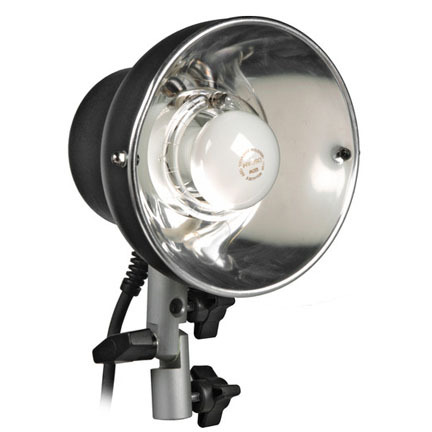 Monolights are popular because they are the power pack and light combined into one unit. remote transmitters and receivers included. The standard heads had no power settings or modeling light switch. If they were plugged in, they were on. When I left that company and ventured out on my own, I owned that original power pack and needed another. It only made sense to stick with the Novatron lighting system since I already owned a pack and two standard heads. I upgrade to the 600VR, a power pack with 6 outlets and almost three times as much power. The new V400-D pack has better vents and has an internal fan to keep it running cool. It also has a rotating vari-power control that let's you fine tune your total power output. 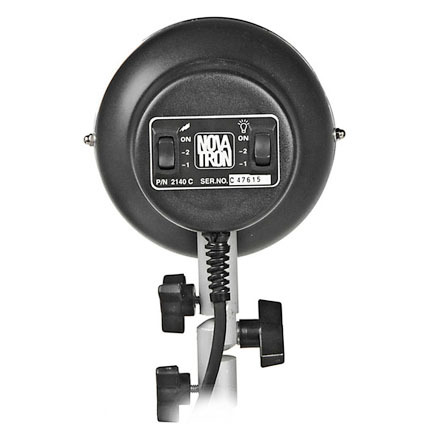 The Novatron flash heads are extremely light and you can safely attach them to very lightweight stands. They are not particularly sleek looking. You cannon control light ratios by adjusting the pack; you need to adjust the switches on the individual heads. It's possible they not be manufactured too much longer-although I haven't heard any rumors on that. 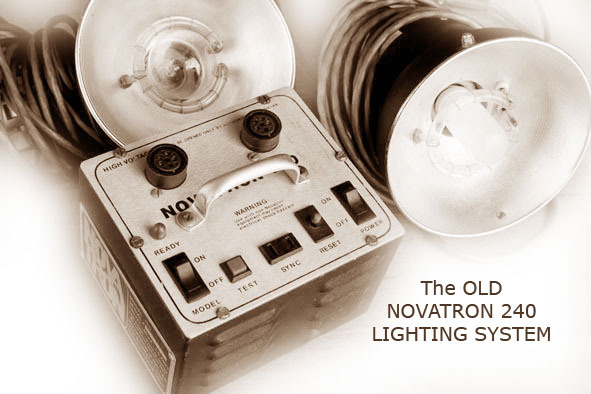 The Novatron power pack, flash heads and Novatron lighting systems are now made by a company called OmegaBrandess in maryland after a buyout of the Dallas-based company in 2008. Some of the former employees of Novatron were handling repairs in the Dallas area.